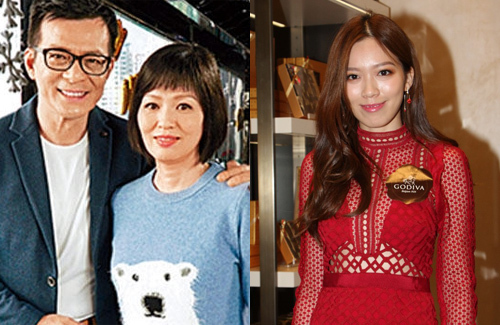 Felix Wong‘s (黃日華) wife, Leung Kit Wah (梁潔華) was diagnosed with leukemia in 2013. Though her condition has stabilized, recent reports claim that she is suffering from a recurrence after being photographed at the hospital. The couple’s 28-year-old daughter, Adrian Wong (黃芷晴), was at a promotional event for a chocolate brand and shared that her mother had a bone marrow transplant surgery earlier in the year.